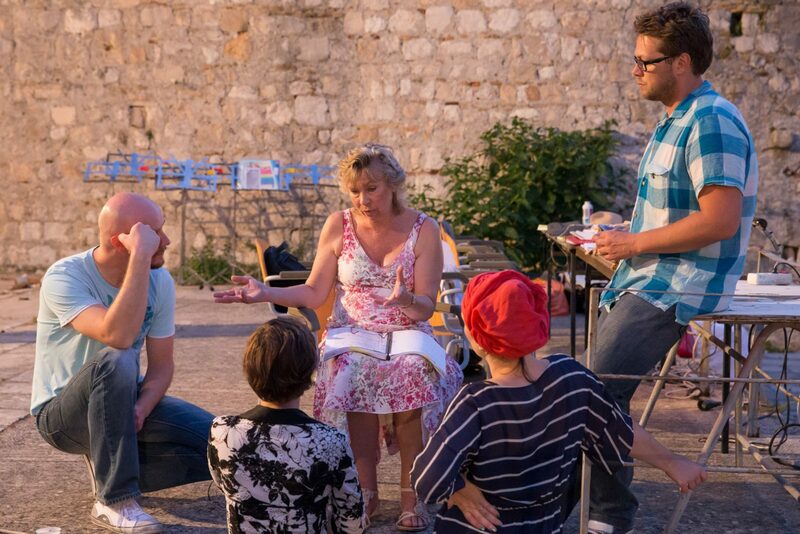 Mozart’s opera Così fan tutte, which opens the program of the 64th Dubrovnik Summer Festival and which will celebrate Croatia’s accession to the European Union has arrived in Dubrovnik and started intensive rehearsals for the premiere to be held on 11th July at the Art School park. The opera is directed by Sally Burgess with set design and lighting design by Charles Phu and costumes designs by Matija Vujica. The Dubrovnik Symphony Orchestra will be conducted by Oliver Gilmour with Croatian soloists Giorgio Surjan, Nikolina Pinko and Matija Meic performing alongside soloists from Bulgaria, Ukraine, Russia, Mexico, Slovenia and Malta. Così fan tutte will be performed on the 11th, 13th, 14th and 15th of July at the Art School at 21:30. Tickets are available online on the festival website and are priced at 150-400 kuna.